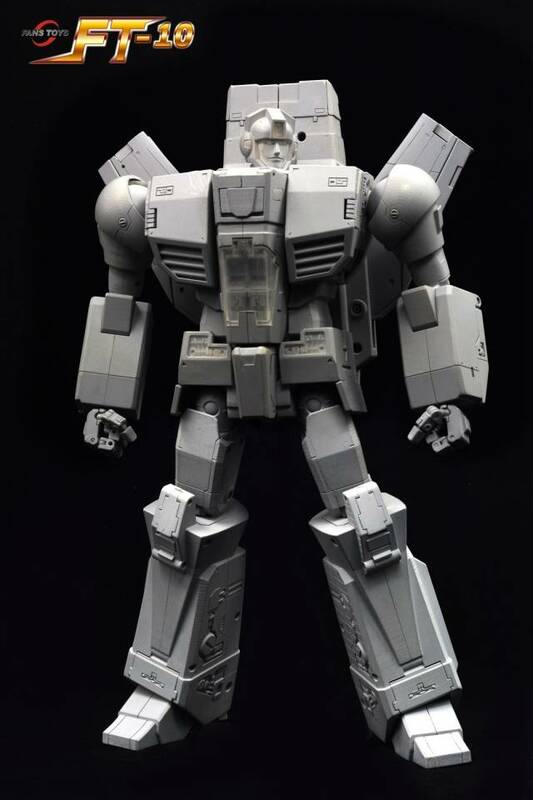 FT-10 Phoenix stands an impressive 35CM/14" tall in robot mode and 38CM/15" tall from floor to the backpack! 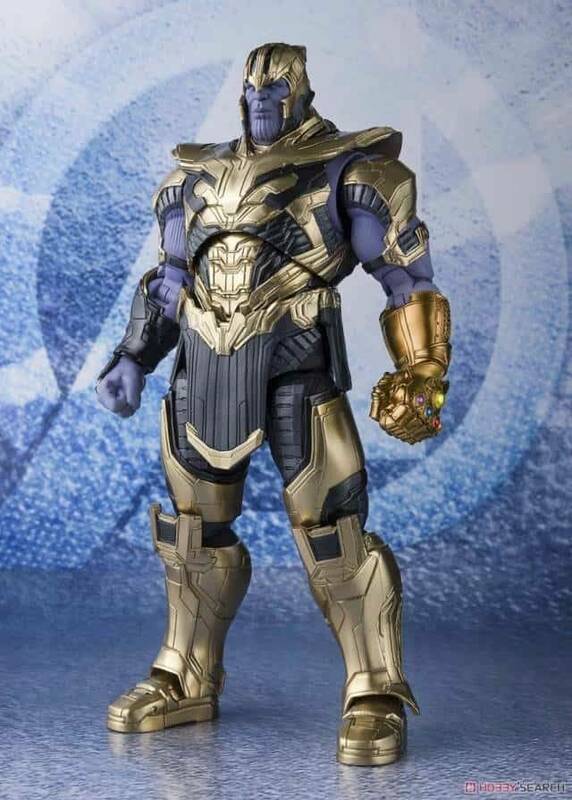 This is the fanstoys figure everyone has been waiting for! Masterpiece scaled, this figure towers over and scales to your MP cars in robot mode. Transforms from robot to space jet and back. 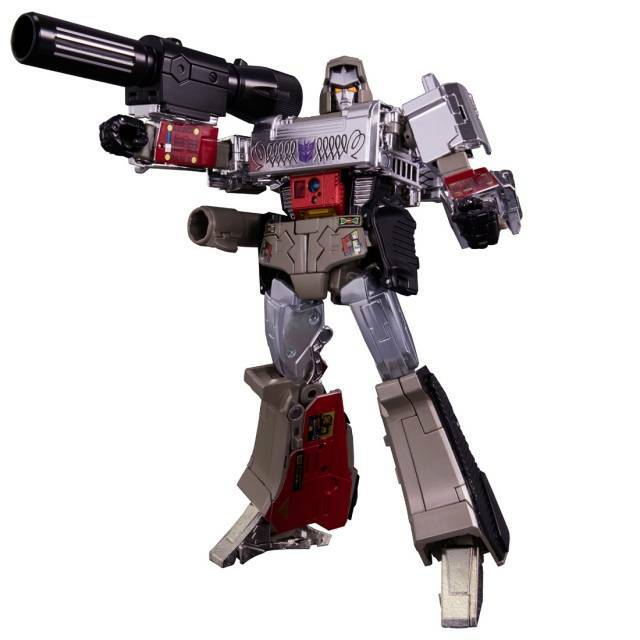 Includes his photon rifle and an adapter to allow FT-05 stand to be used with Phoenix; for displaying in jet mode! The figure that I thought we would never get!!! Hands down the best third party Transformer ever made. Awesome size, detail and articulation. 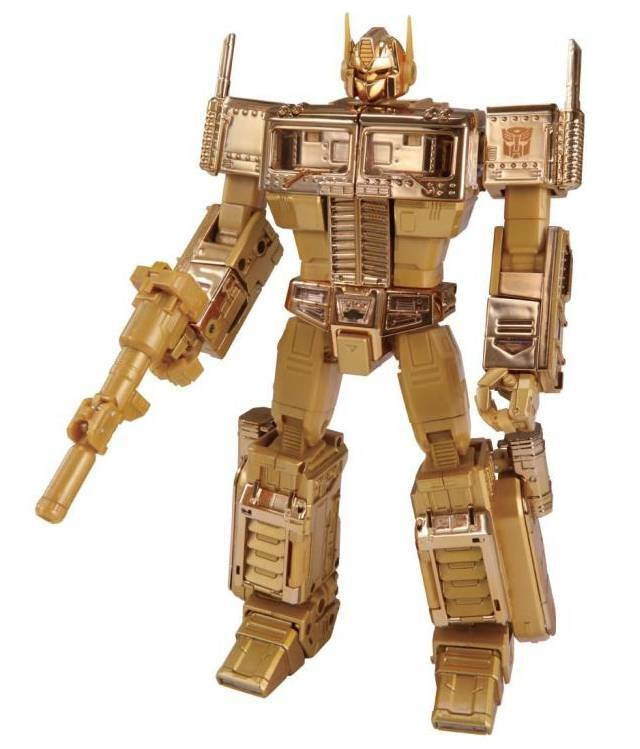 A must own for TF fans. FT-10 Phoenix is massive. It's awesome and I've ran out of adjectives to describe this great toy. If you can afford it, buy it. You won't be disappointed. Love this figure. 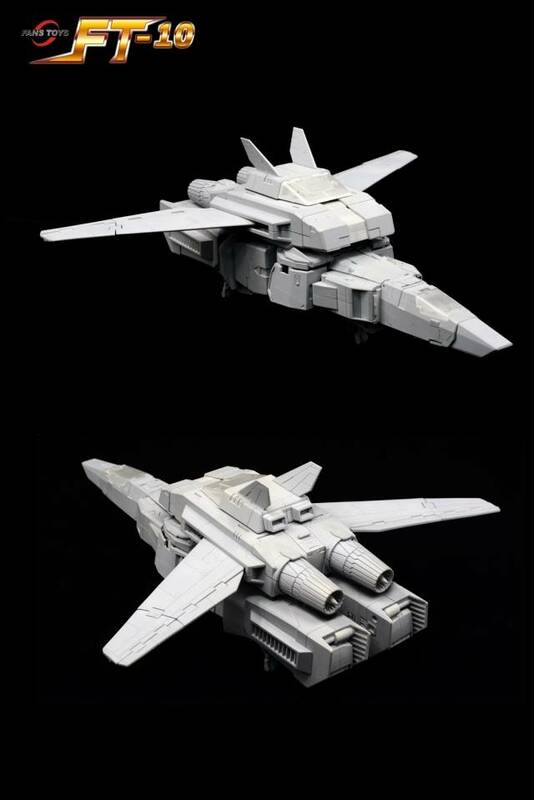 Fanstoys have an awesome design team. The attention to detail, construction, and the materials used are top notch. Definitely worth the investment. I really slept on this figure wasn’t really wanting it because photos and video really made it seem dull or boring but I was wrong. In hand this piece is on point.! The only thing I wish it had a little more on the ankle rocker it’s there but limited. All in all excellent! This is truly a masterpiece. Best toy I've had in my entire collecting career (42 years). 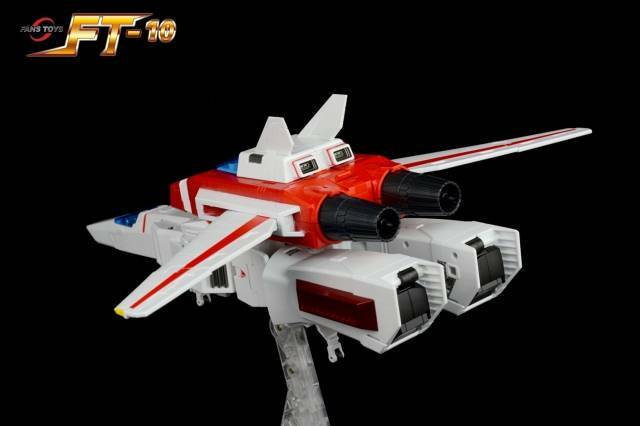 The attention to detail and the scale of this version of skyfire/jetfire is amazing. Now just need the battle armor!! Awesome transformer to have in my collection. Pretty basic transformation for something so big, but its great having a robust, to scale and cartoon/comic styled version of Jetfire. Gone are the confusing Macross references! 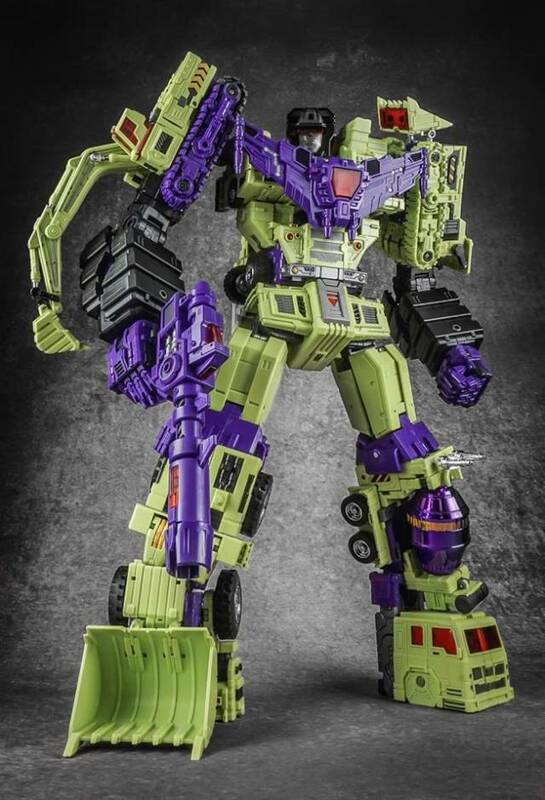 Really just nitpicking but I prefer not to see giant size screws on any "mp" figure. In alt mode, it looks like a big toy. Wish there were more details in the backpack. Bot mode is impressive. The head sculpt and body proportion are probably the best things about this figure. 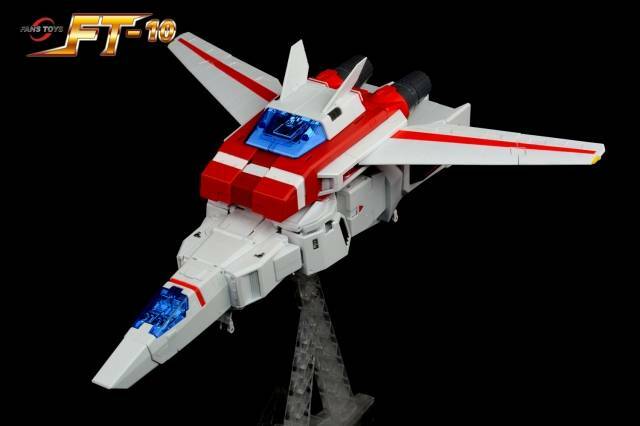 Best Skyfire (Jetfire, etc) hands down. Master piece quality, easy, intuitive transformation. Landing Gear!? Only nitpick is, for a high dollar figure, only including part of the display-stand for jet mode is odd. Still... would buy again! Apart from limited hip articulation and a cockpit not quite large enough for Spike, this toy is close to perfect. 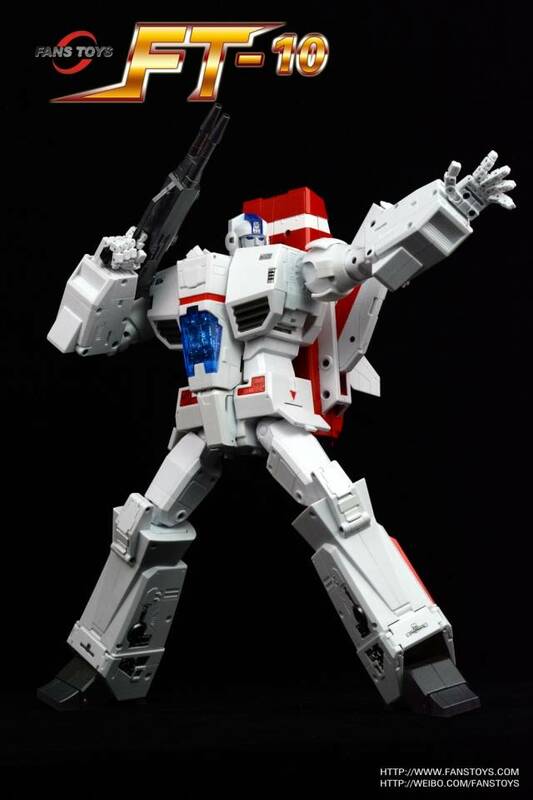 Both modes perfectly capture the essence of Skyfire, while updating the cartoon look. One of my best 3rd party figures i have bought and own. Love my other figures some have qc issues i can live with but this figure stole the show in my case. Xtransbots,dx9,maketoys and other 3rd party figures are good but this figure really,really did steal the show. Mp-36 and mp-10 are great in their own right, this is built bad to the bone, i mean bad to the bone. 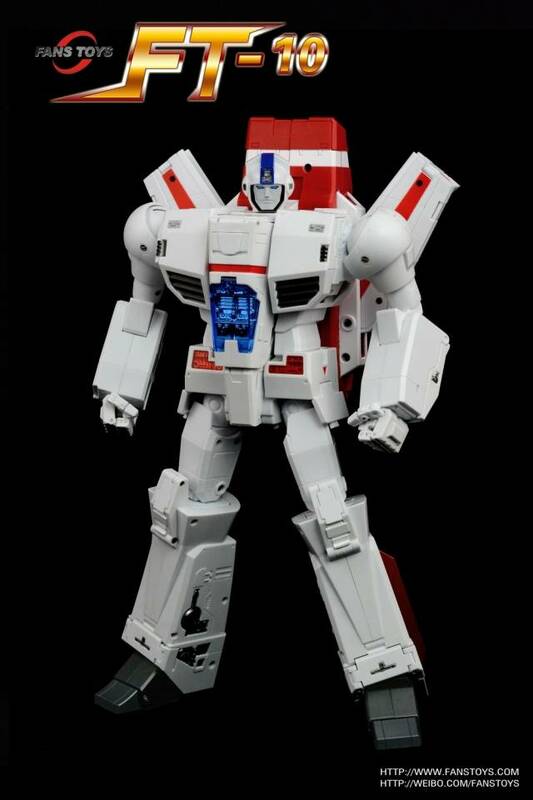 FT really did a great job on Phoenix/skyfire/jetfire one of my favorite gi toon. 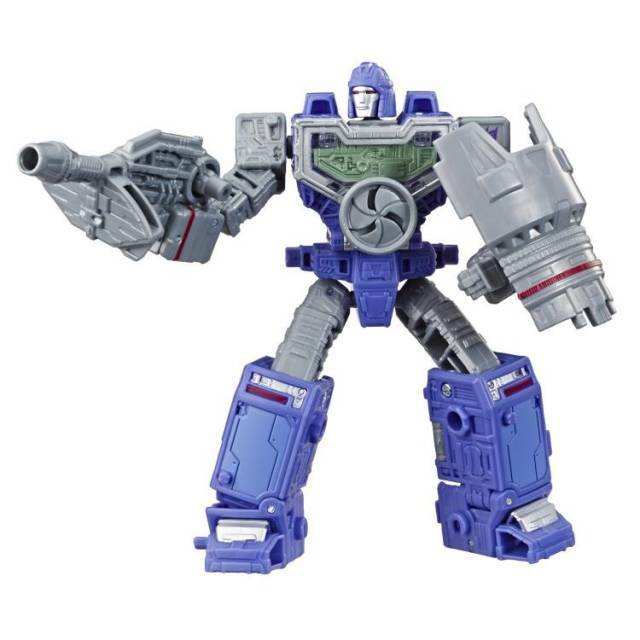 Short lived in the series he would of been great with omega.FTshould have gave him a face shield no complaining he's great as is. Don't miss out on him i didn't. This figure is nothing short of amazing. 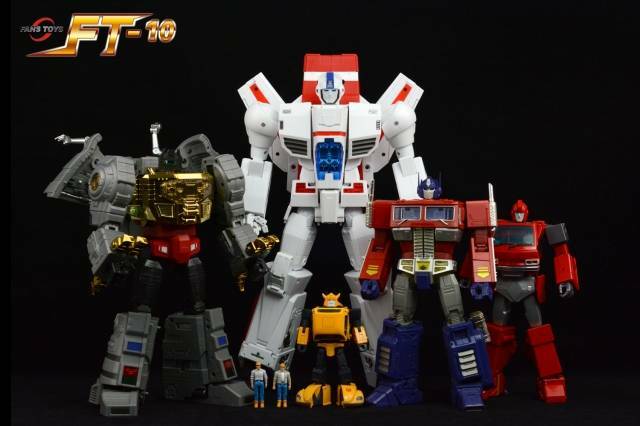 Beautiful quality and just looks perfect with the rest of the Autobot Masterpieces. If you don't buy this one you are truly missing out. Hands done the best so far!! Man... This figure is gorgeous and well made. 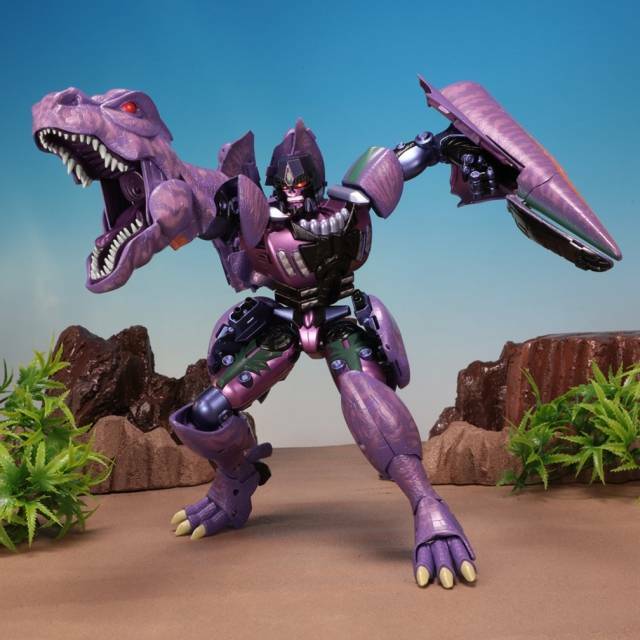 This is my favorite from fans toys and in my top... You know what I think this is my favorite mp from 3rd or Takara.. I can stop starring at it. This figure is making me a stalker. Lol. Every mp collector has to have this. I'm starring at it again. I think my other figures are jealous. 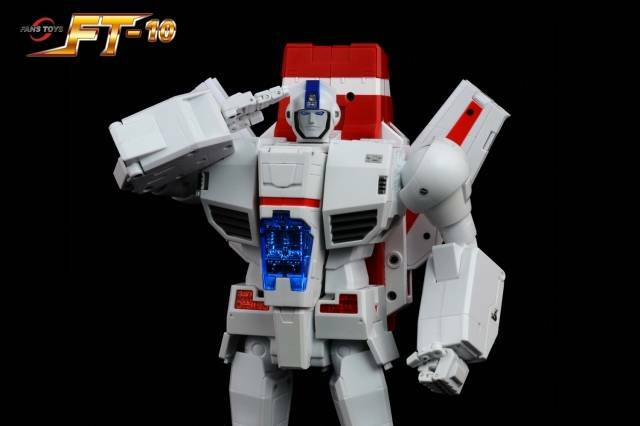 G1 toon design shines through like a phoenix! The jet mode is gigantic. And hefty. They even covered up the screw holes with intentionally designed panels which are molded on the opposite side of the nose. Brilliant! Although the side is kinda clunky with bits not truly forming any aerodynamic design, the toon design shines through like a phoenix. And even though the toon design is the goal, I would like a few more painted areas. Like the side jet vents under his wrists should be silver (gun metal or silver). Finally the "Phoenix" rises from the ashes of "Kronos"
The best representation of Skyfire on the market today bar none. 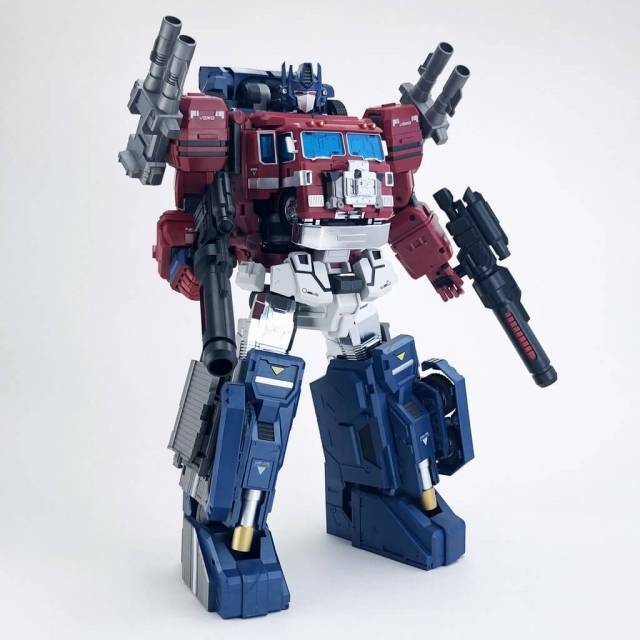 Hefty, sturdy, NO QC ISSUES, fun & easy to transform a all around awesome figure I highly recommend getting this figure you won't be disappointed a must have in any masterpiece collection. Phoenix is the most well-made action figure out of all the MP figures that exist. His construction is solid. He feels 2x to 3x as sturdy as MP Ultra Magnus. 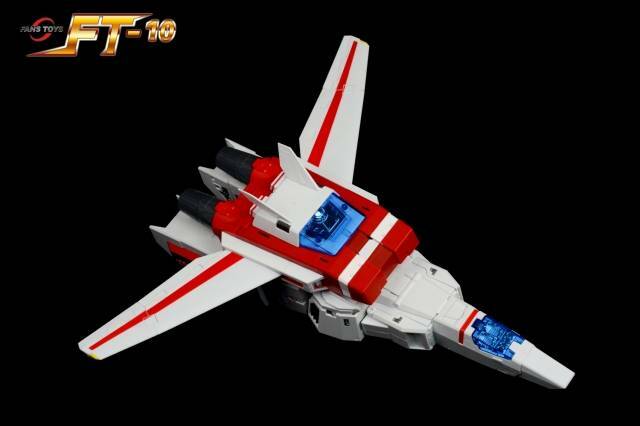 I just about guarantee that Takara will not produce a Skyfire. FansToys nailed it—end of story. This Phoenix sets the Sky-a-Fire, Ah-huh? I have to say this guy gave me a partial chub after I got him out of the box. He is huge. I mean like combiner size huge. But boy howdy is this guy amazing. You can pose him like none other of his stature. He is one for your collection that is for certain. I do wish they could of given us his own stand though which is a little disappointing. Still I cannot recommend him enough. This is a masterpiece. The design is solid and much better than Kronos. All I have to say is that it is worth the money, but I do wish it came with mini-autobots that can load into Phoenix in jet mode. Other than that, it is perfect.